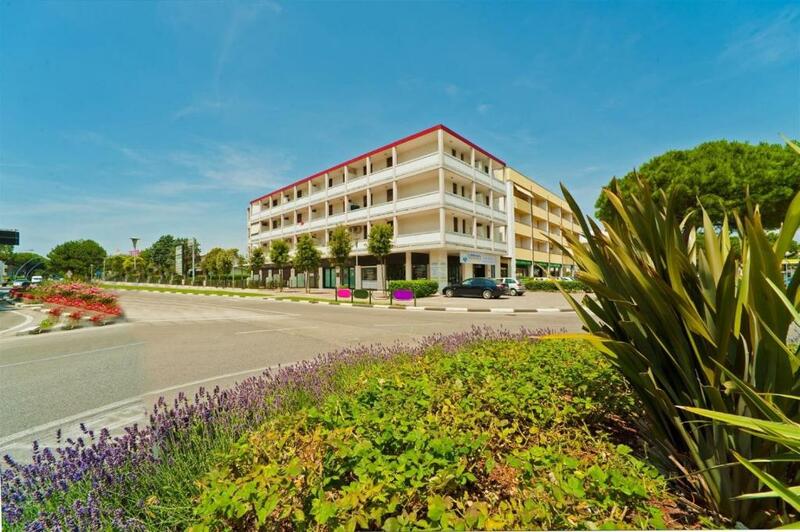 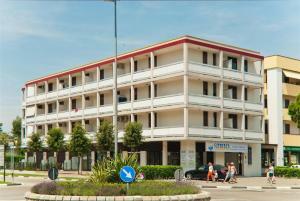 Apartments in Bibione 35332 enjoys a location in Bibione, just a 14-minute walk from Bibione Spa and one mile from Val Grande Valley. 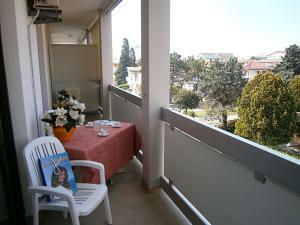 This apartment provides accommodations with a balcony. 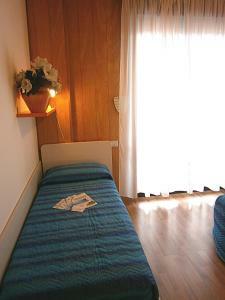 The apartment features a TV and 2 bedrooms. 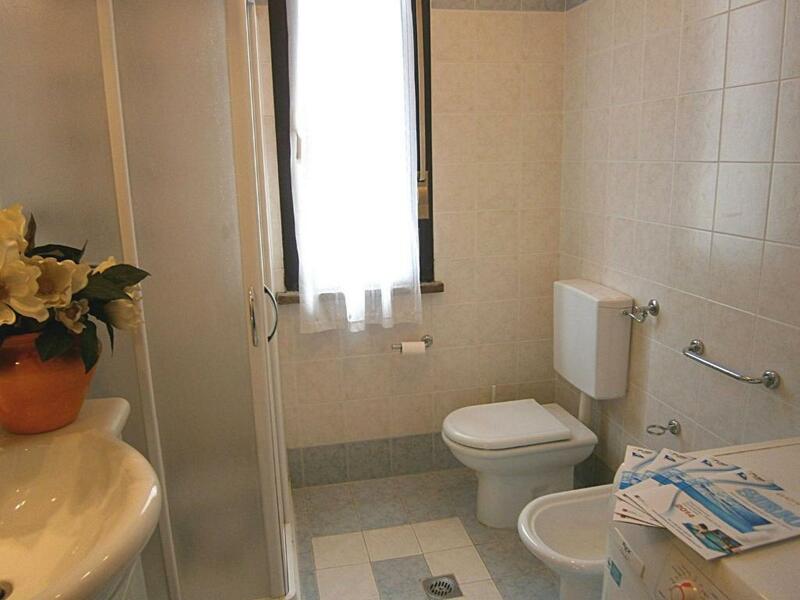 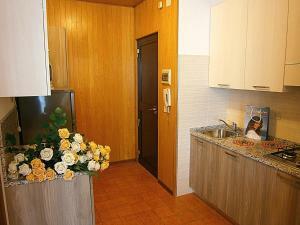 The property is equipped with a kitchenette. Baseleghe Marina is 2.7 miles from the apartment. 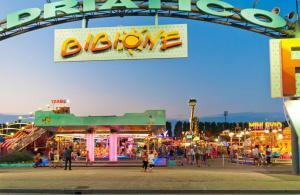 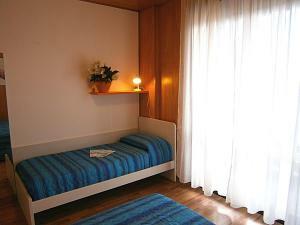 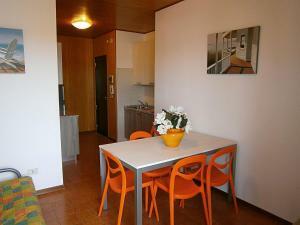 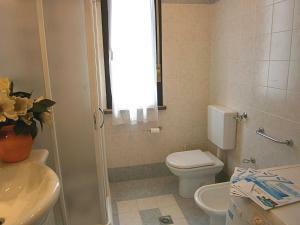 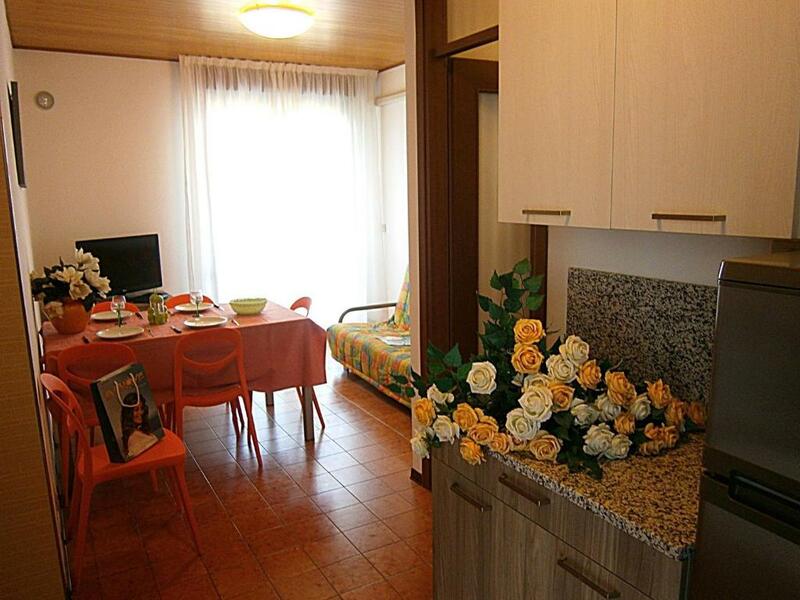 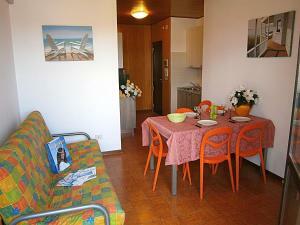 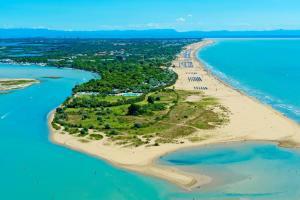 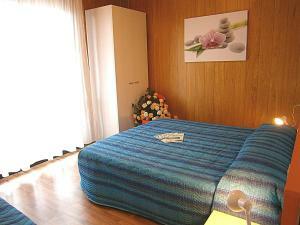 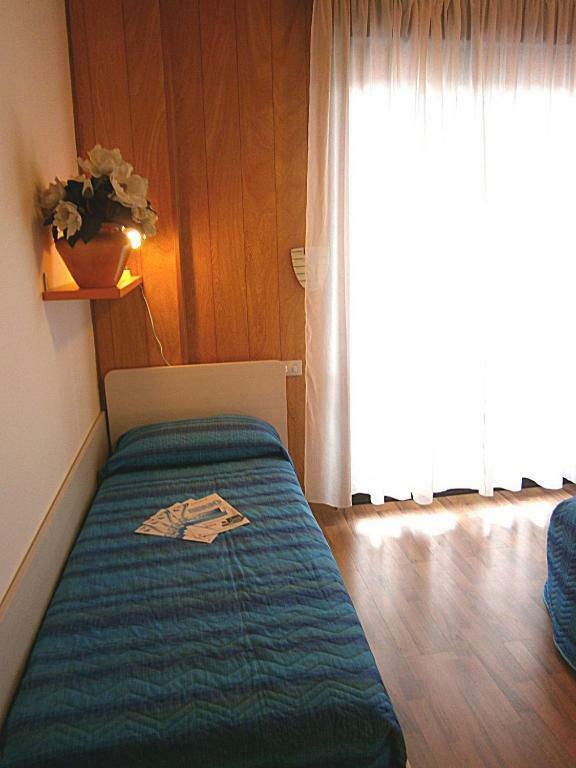 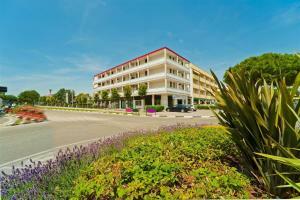 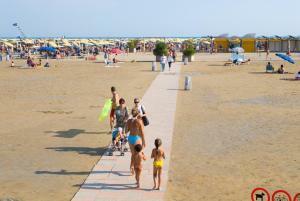 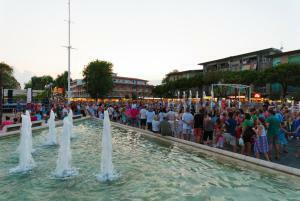 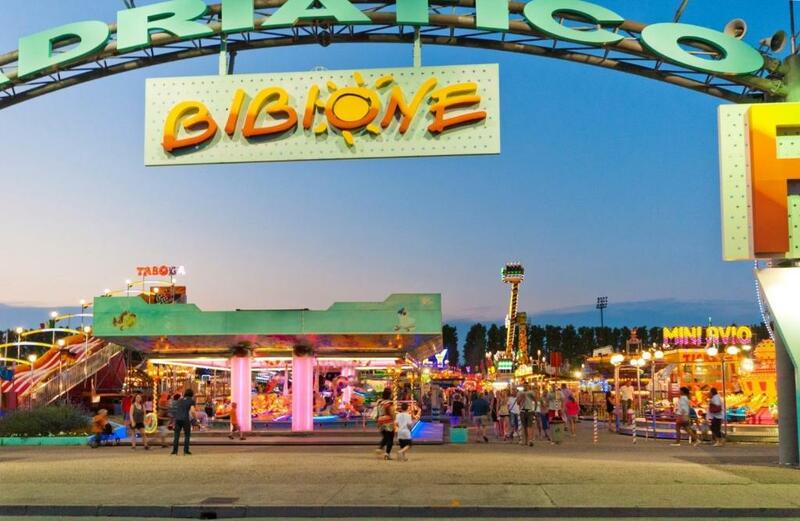 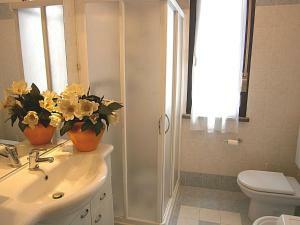 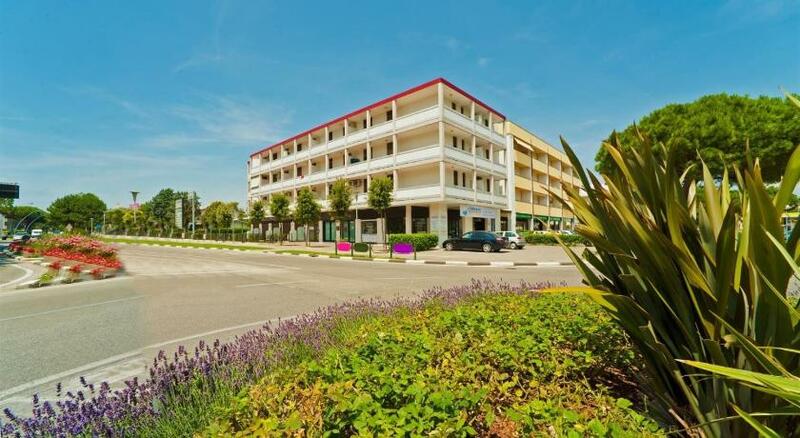 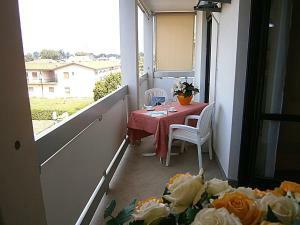 The nearest airport is Ronchi Dei Legionari Airport, 42 miles from Apartments in Bibione 35332.